Looking for space to host your small business gala, social function or professional interview? 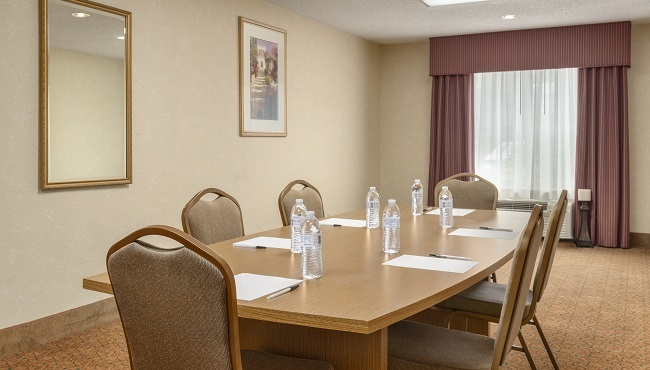 The Country Inn & Suites in Kingsland, GA offers a well-equipped meeting room that can accommodate up to 20 attendees. Featuring convenient services like audiovisual equipment rental, a TV, an easel and free Wi-Fi, our space is ideal for a variety of events. Ask our hotel’s friendly, professional staff for planning assistance.